We proudly recommend and sell IAG Appliances. Zesta Kitchens offer a wide range of appliances with many options. 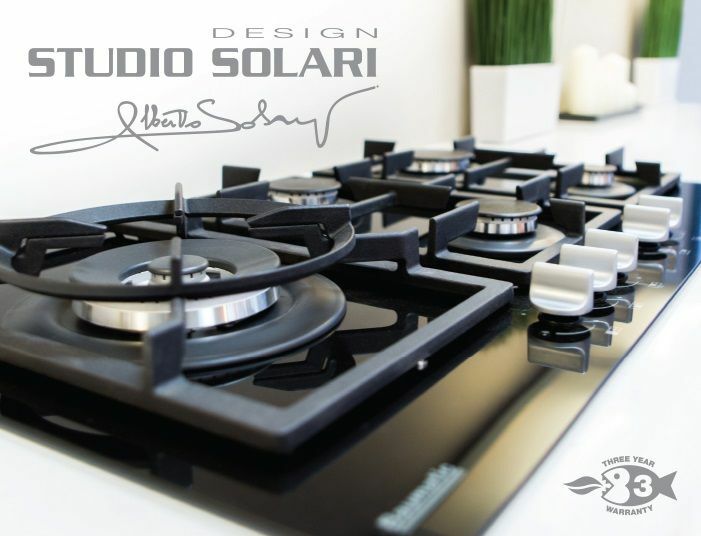 We offer appliances from IAG, Studio Solari by Baumatic or Kleenmaid. We only offer quality so you can rely on our service and dedication to customer satisfaction to provide the best results. IAG Appliances are exclusive to kitchen retailers only. Extensive research, design and commitment to state of the art technology ensures IAG appliances are manufactured and designed to exacting European standards. They are built to provide superior performance and quality and are sourced from the worlds leading manufacturers. 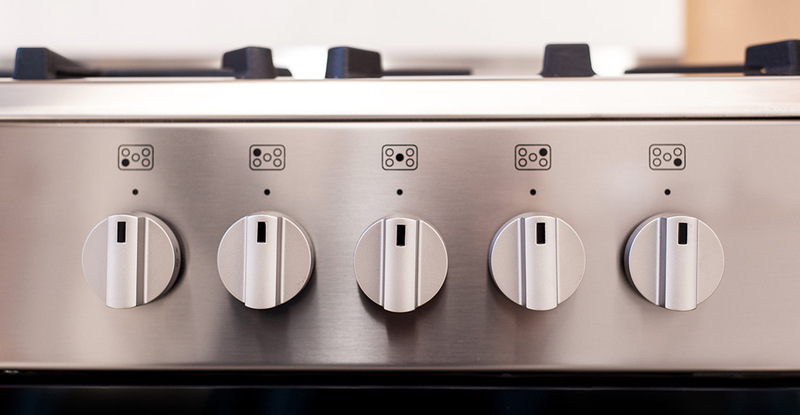 We are the complete solution to all your kitchen appliance needs. We stock everything from Elica range hoods to Studio Solari. This enables you to get all the fittings you need to complete your kitchen to perfection. We stock only the very best products, which means you can rely on us to create a kitchen built to go the distance and one that combines form and functionality, without compromising either. For further information about anything in our selection, please don’t hesitate to get in touch. We will be happy to discuss your requirements and help you choose the ideal kitchen appliance to suit your requirements. Our many years of experience gives us the expert insight that allows us to offer honest, genuine advice to all of our customers. To speak with one of our helpful and friendly staff, please pick up the phone and call your nearest location. We can answer your questions and queries to ensure you are making an informed purchase. You can also use our contact form and we will get back to you as soon as we can.